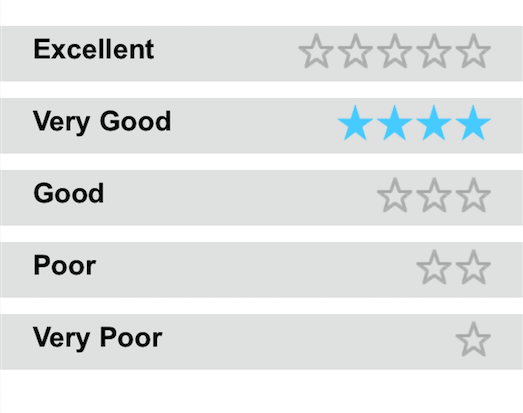 This blog explains how to make a Ratings view in a Titanium app to give review to a feature or a product. The view being made in this blog works both on iOS and Android. This is all you need to do. Hope this blog is useful to you.